The two Manna Dey songs are real gems and suit him perfectly. My favourite is "kuaasaa aanchol kholo". Shakti Thakur's short hindi song could have been more appealing if his hindi accent wasn't so appaling ! 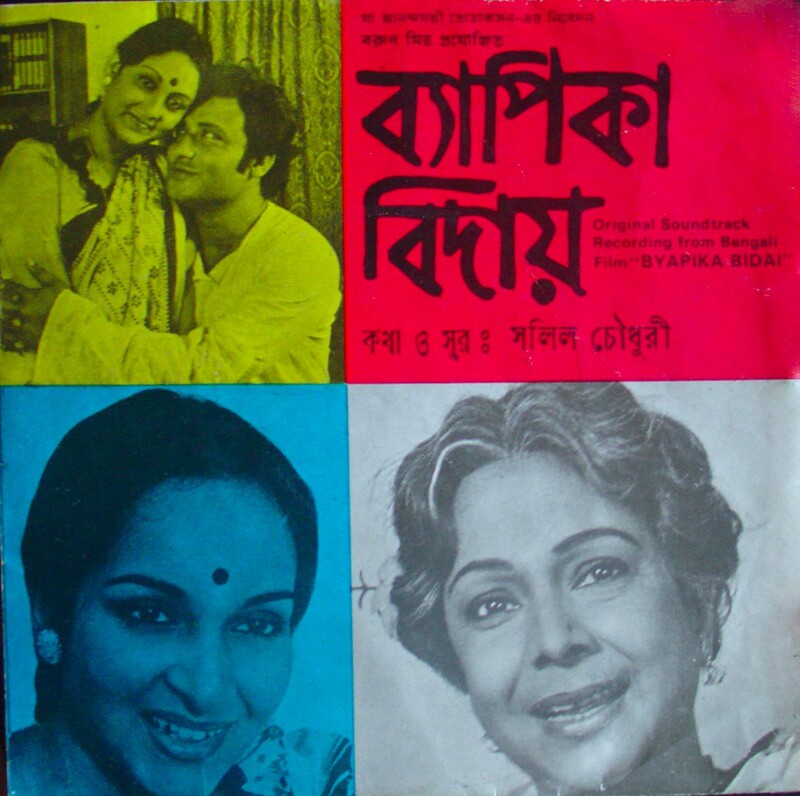 Sabita later re-recorded "ei baagaane phool tolaa maanaa" with superb arrangement. The EP released for the songs is nearly impossible to get anymore. It had long become a collector's item.